Thanks and please a fix for focus tree. Thanks , I hope that in the next update the bug with shards and focus will be fixed. 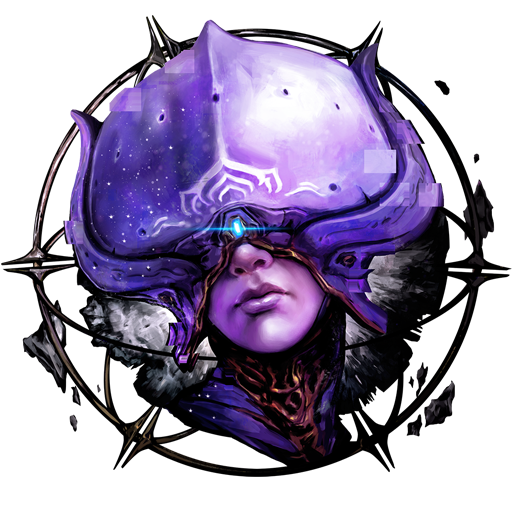 Limbo Prime Access Ending Soon & Valkyr Prime Entering the Vault!